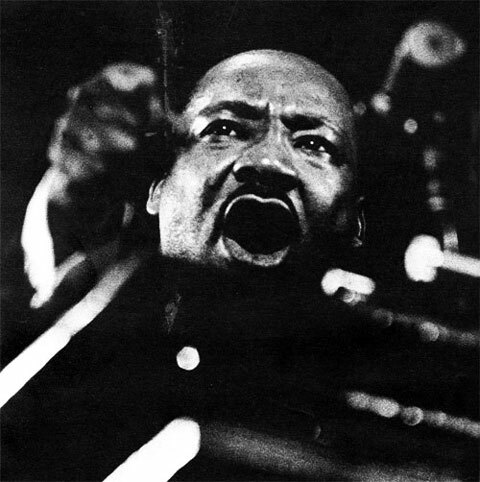 Below is an excerpt rarely mentioned from Martin Luther King, Jr.’s speech “I’ve Been To The Mountaintop” bringing into focus his feelings on the need for African American economic independence and the need for African Americans to support, strengthen, and build strong institutions under their ownership and stewardship. The next day he would be assassinated in Memphis, Tennessee. This entry was posted in Histronomics and tagged African American, banks. Bookmark the permalink. Great post. We talk about these economic principles in @Kingonomics: Twelve Innovative Currencies For Transforming Your Business and Life, Inspired by Dr. Martin Luther King, Jr. Thanks for sharing. I’ve been wanting to dig more into King’s economic philosophies. Pingback: "A Hidden History Runs Through Our Social Movements in This Country"